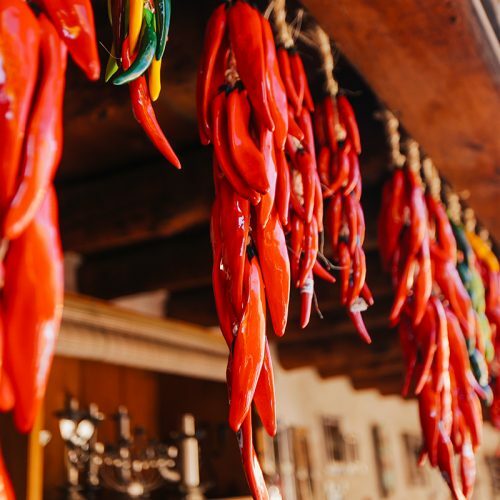 Santa Fe – A Weekend Guide to New Mexico’s Capital I’d never been to New Mexico before – it wasn’t even on my bucket list. But after spending a fall weekend in Santa Fe, I’m anxious to return. On a whim, my friend Chelsea invited me to join her and three friends on a ladies weekend.